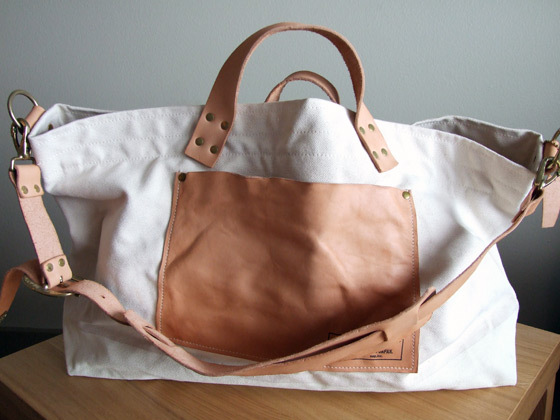 I just received the Superior Labor engineer tote that I ordered from J.Crew last week. It’s fairly large, and the materials and construction seem solid. 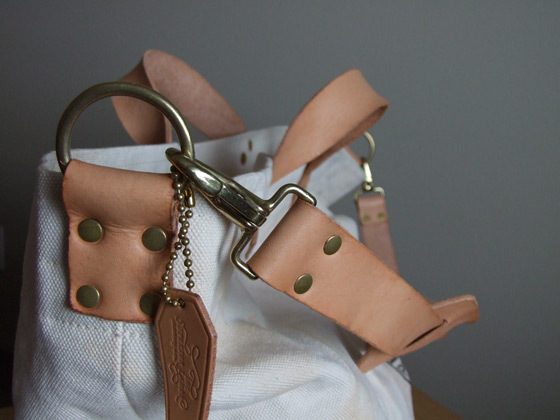 The brass hardware and Waldes zipper are also nice touches that you can’t really find on most other bags. Is it worth $350? I’m pretty happy with it, and it does fill a particularly small niche of the market for the people that like this sort of thing, but I probably would not have ordered it had it not been for the temporary lowered price over the 4th of July weekend. However, I think if I had known more about the bag up front and what to expect, the full price tag wouldn’t have seemed so bad. Read on if you want to see more pictures. Look closely at some of the text: “THERE IS STRONGLY NO USELESSNESS”. 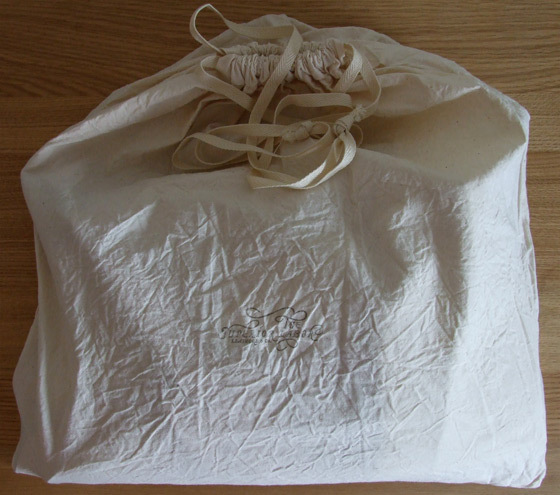 It comes packaged up in a simple fabric bag. 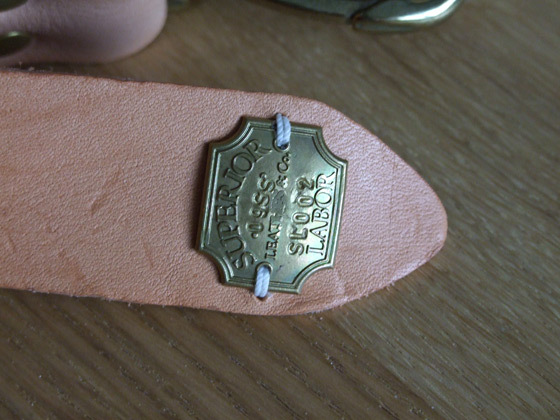 “The Superior Labor Leathers & Co.” is stamped on the front. 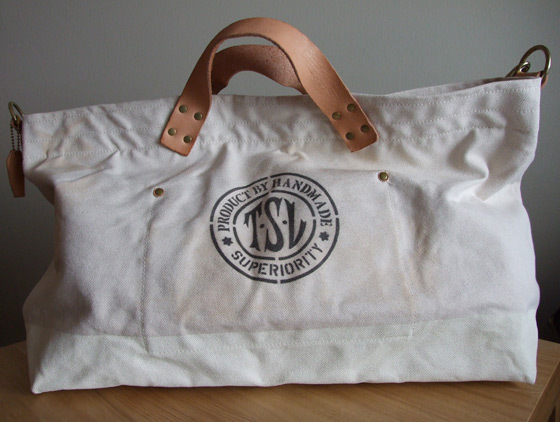 The TSL logo is stamped onto the opposite side of the bag. A closeup shot of the fabric. 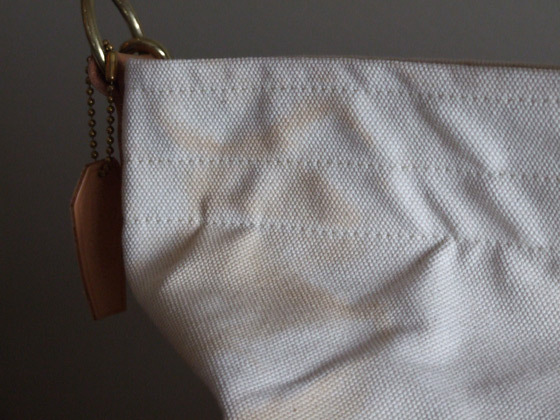 In some areas, dyes and oils from the leather have rubbed off into the canvas. 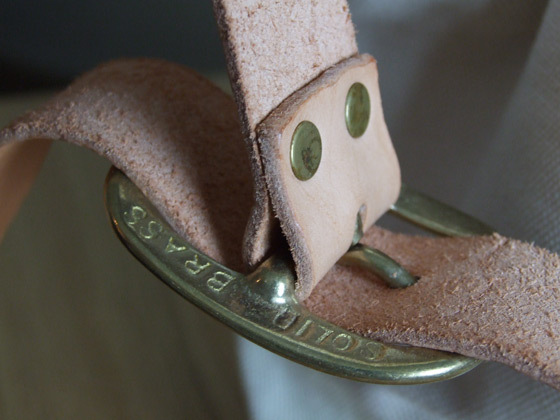 Views of the solid brass hardware. 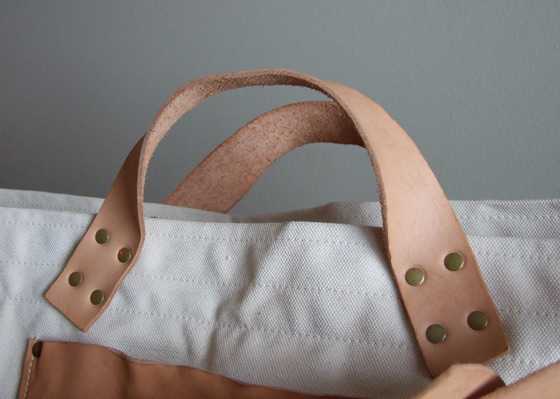 The leather is dyed a natural color, and will darken with a nice patina with use. 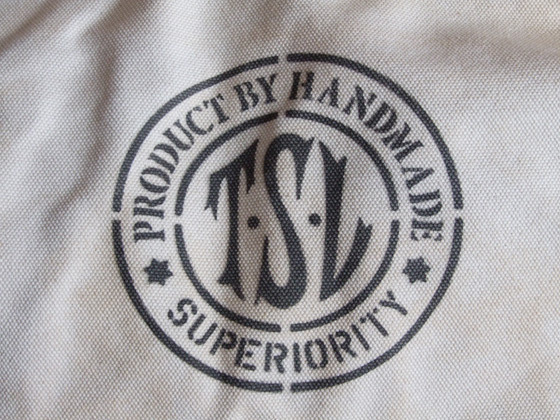 Stamped as 09SS, serial SL002. 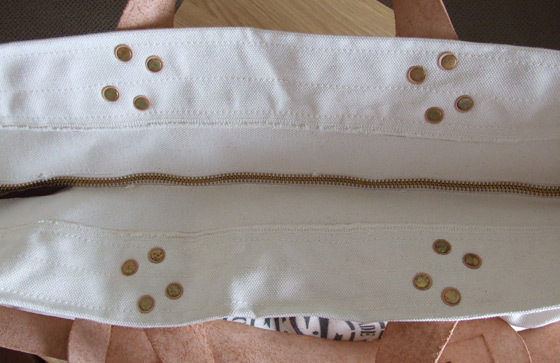 Top view of the bag showing the cover zipped up. No YKK here. 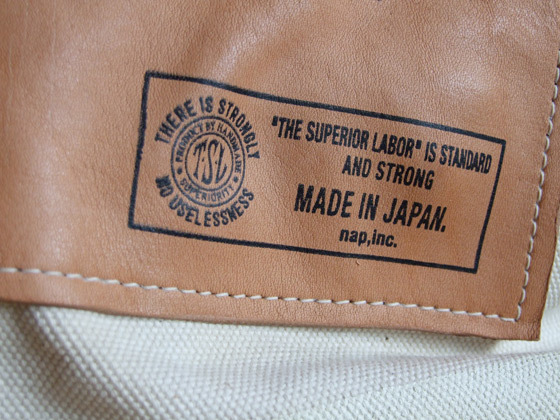 The bag features a sturdy zipper from Waldes, which is another Japanese company that specializes in making real deal repro vintage zippers. 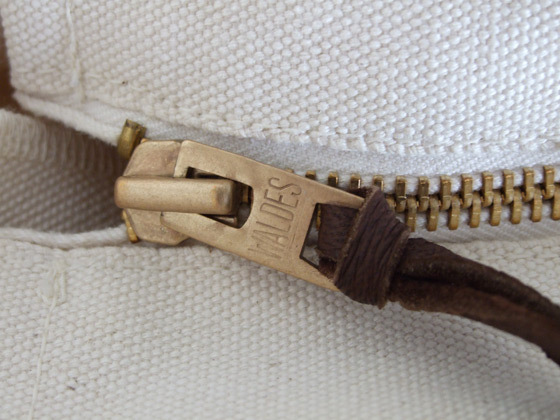 From my understanding, they even made zippers for Talon at one point as well. 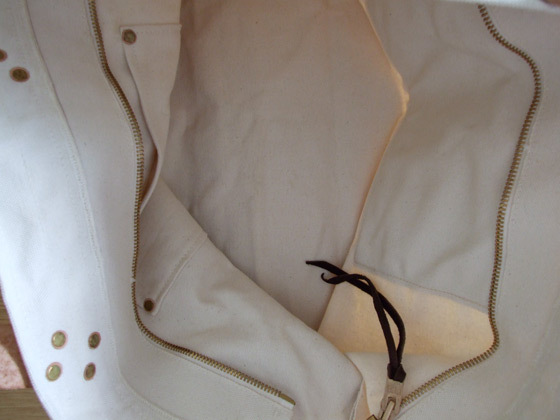 Unzipped, the cover just falls inside the bag and remains unobtrusive if you need the extra space. 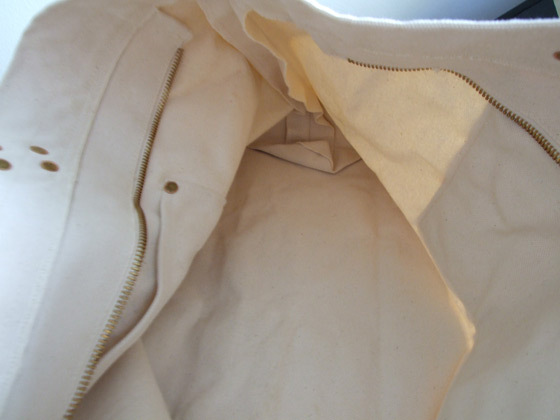 There is another pocket inside as well.